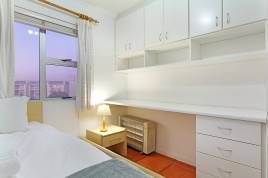 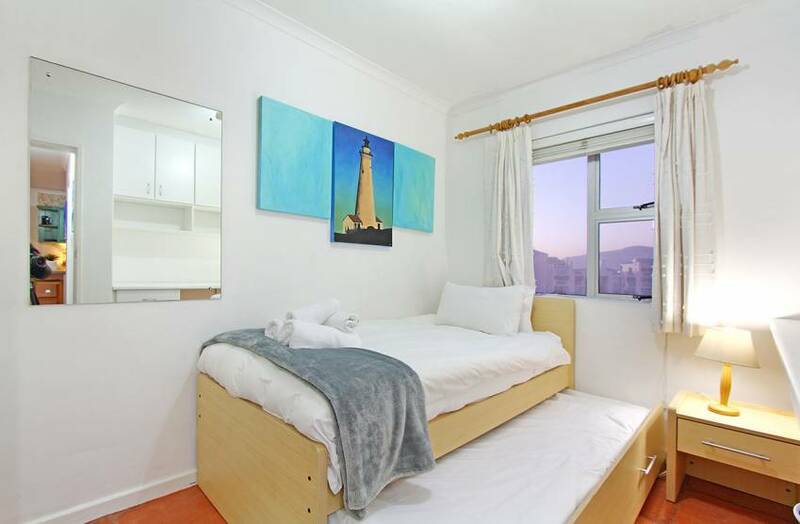 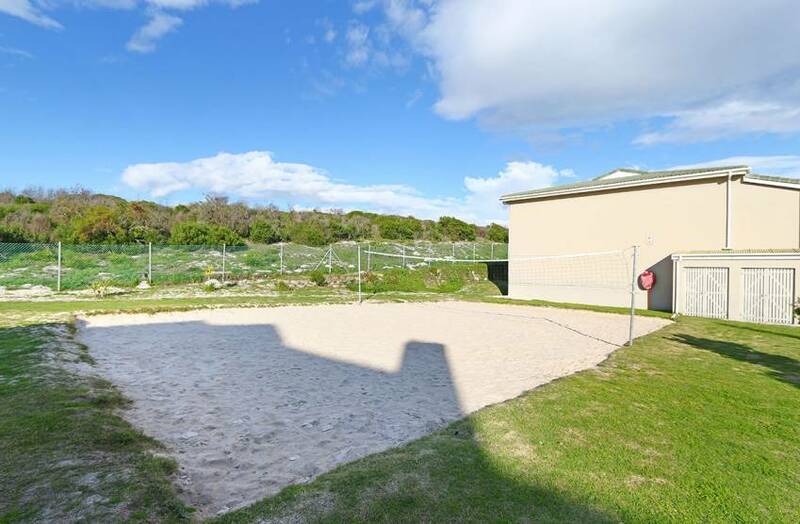 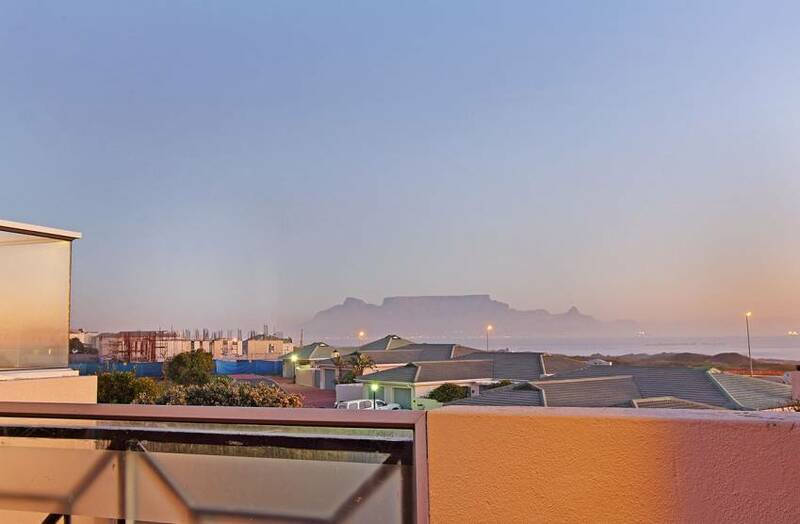 Experience an amazing vacation in Cape Town’s Bloubergstrand suburb, where the excitement of the city and the beauty of the coast combine to create a world-class holiday destination. 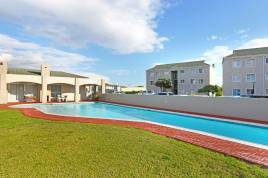 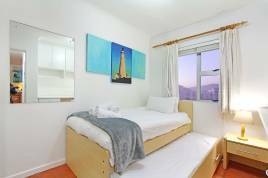 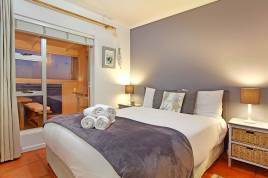 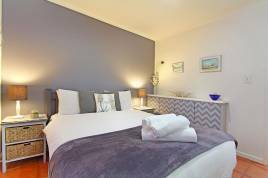 By enjoying a stay in this modern and stylish accommodation, guests are located just moments from a beautiful beachfront and an array of attractions. 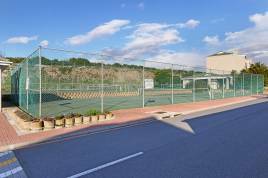 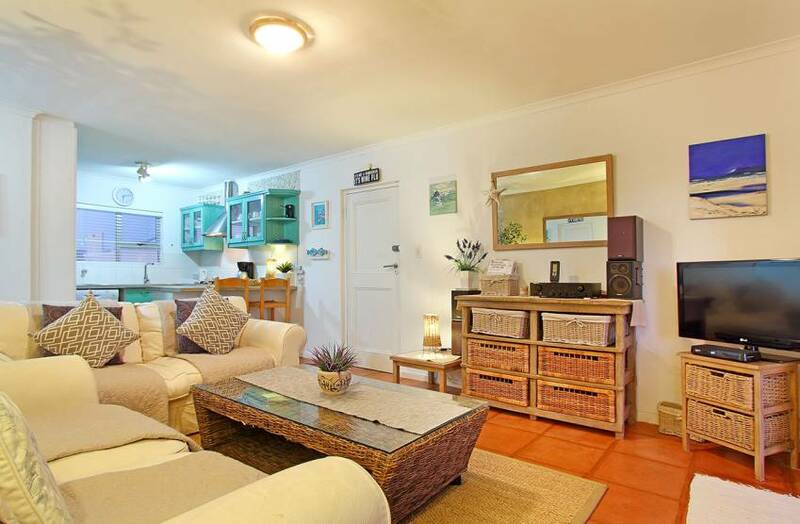 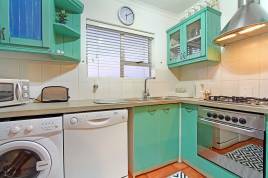 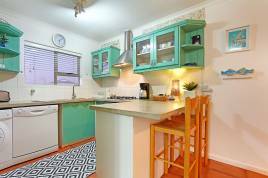 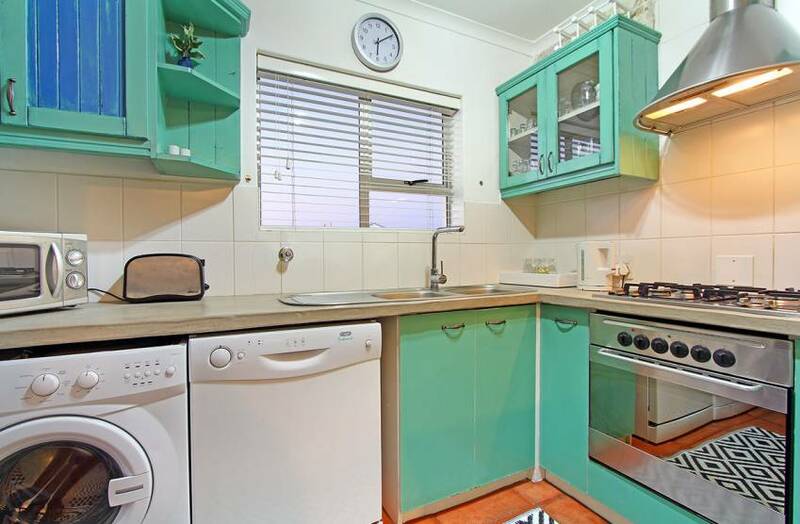 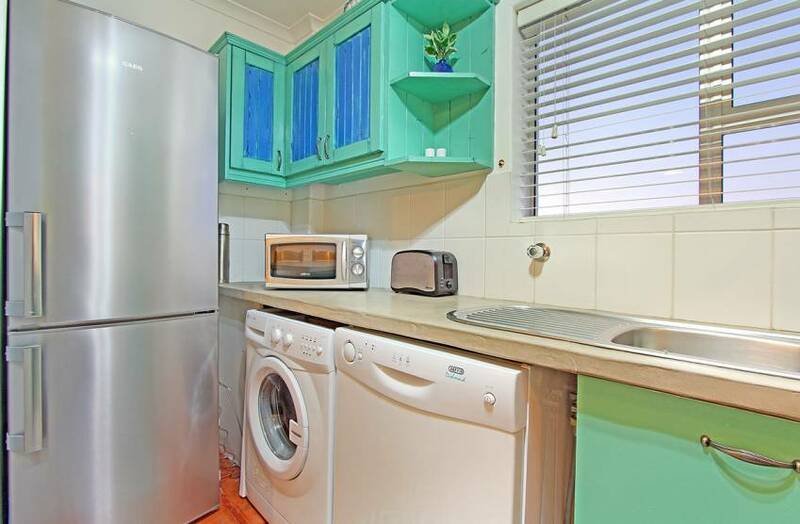 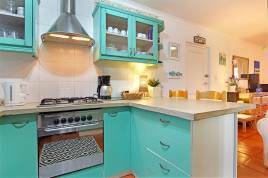 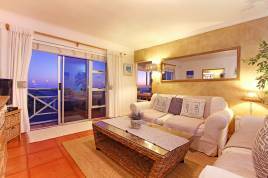 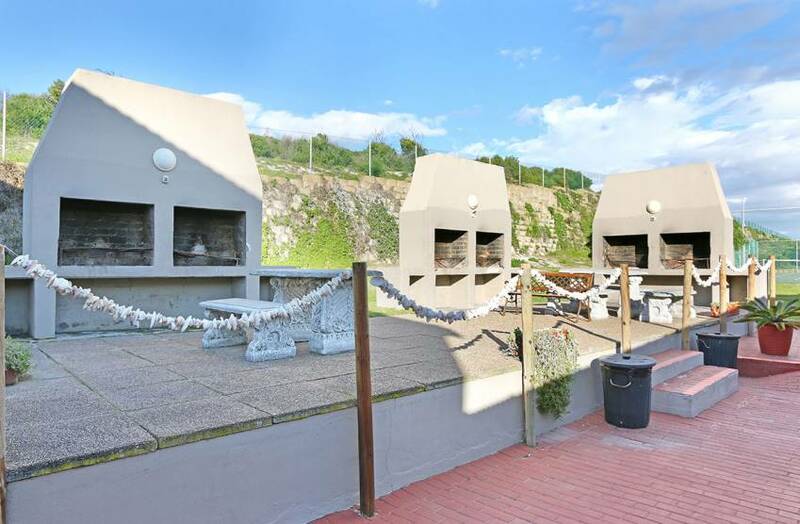 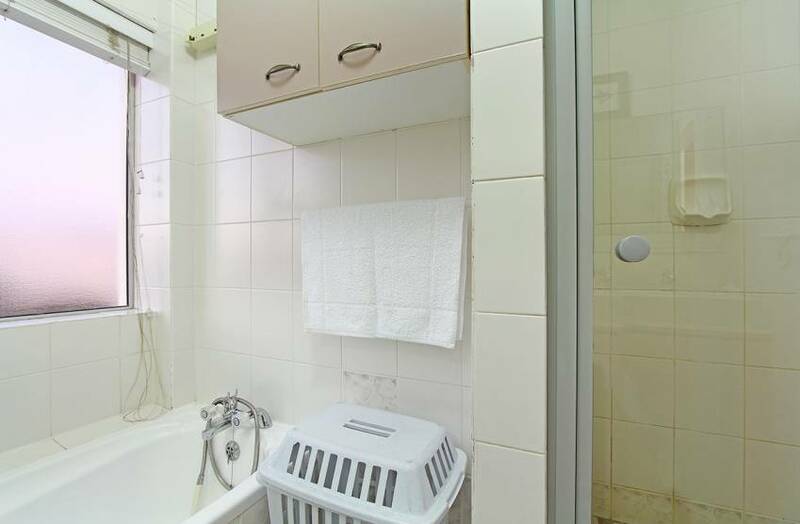 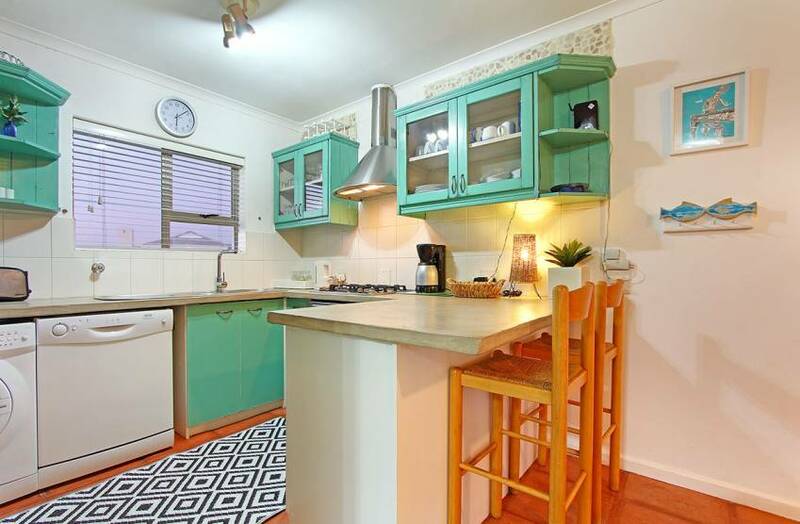 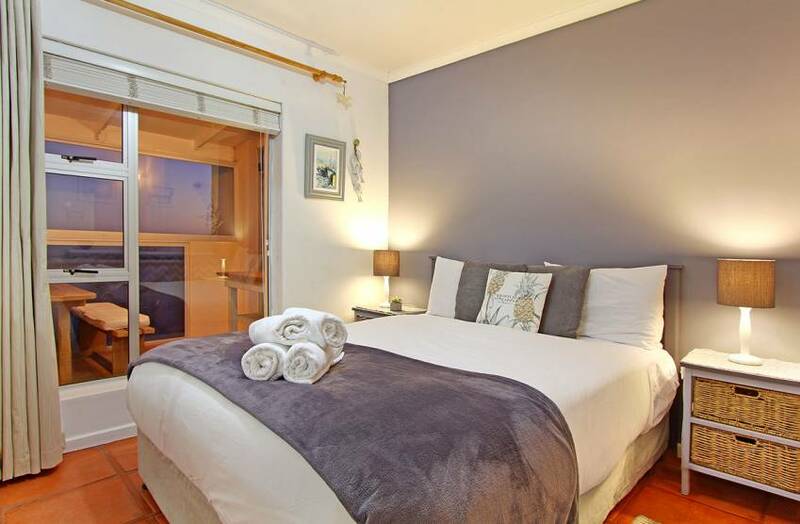 This holiday home can accommodate up to 4 guests in its 2 bedrooms. 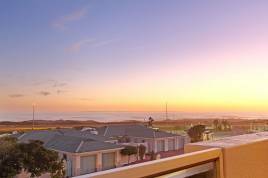 37 Big Bay Beach Club is equipped with all the essentials and added luxuries to ensure that guests can enjoy their stay to the fullest. The warm, modern lounge area is open plan and leads to a spacious balcony, while also boasting large sliding doors that display stunning ocean views and invite plenty of natural light inside. 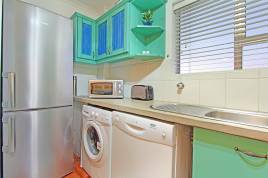 The kitchen, although compact, is great for creating meals with friends and provides modern appliances for easy cooking as well as a gas stove. When the weather is too cool, the enclosed sunroom is perfect for enjoying the surrounding views and relaxing with loved ones. 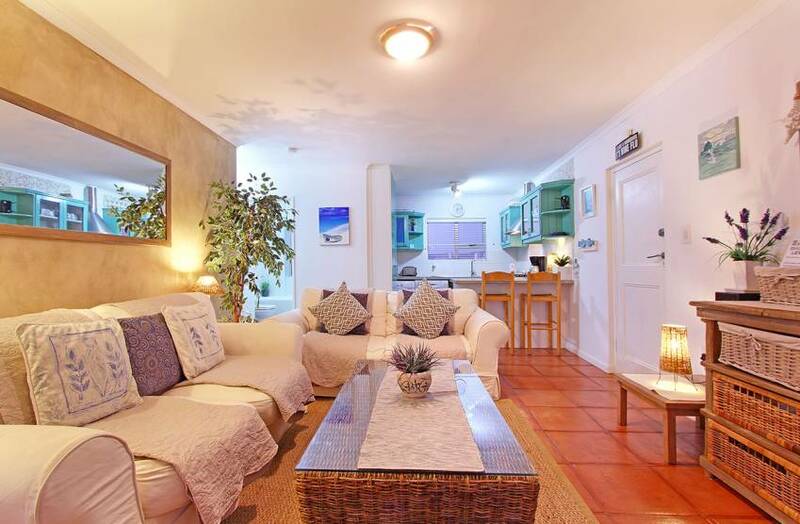 There are rustic elements to the decor style that make this holiday home perfectly suited to its seaside setting. 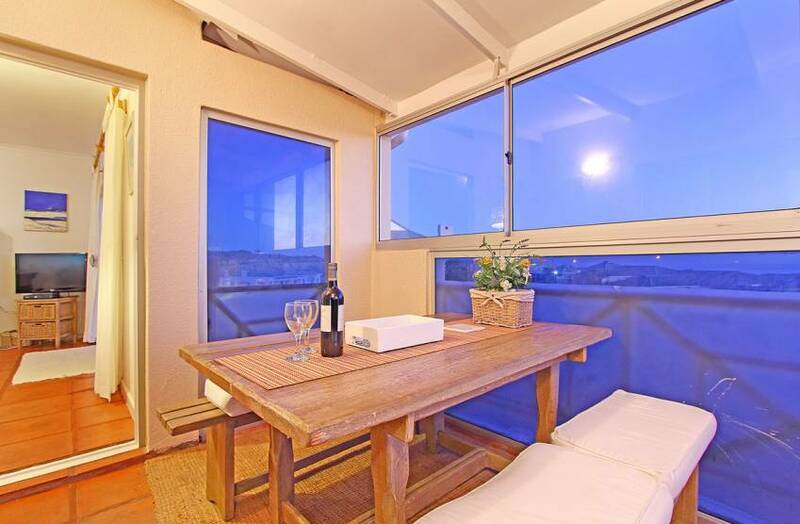 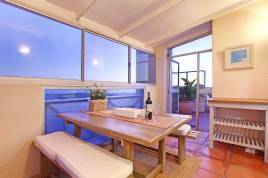 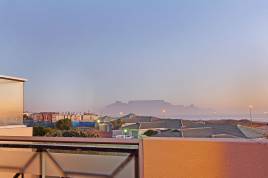 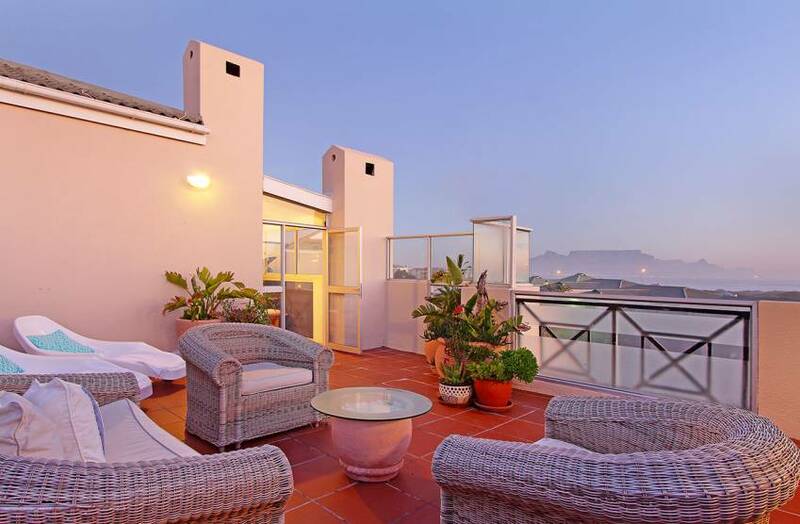 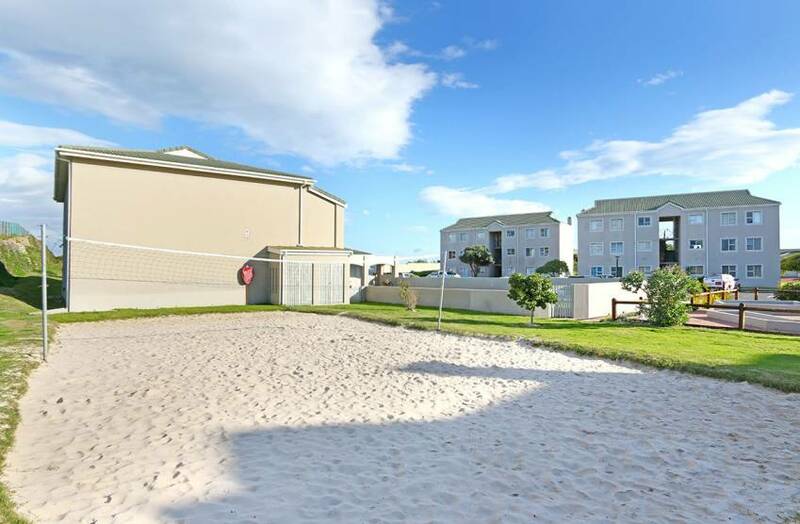 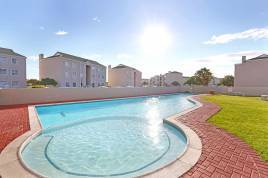 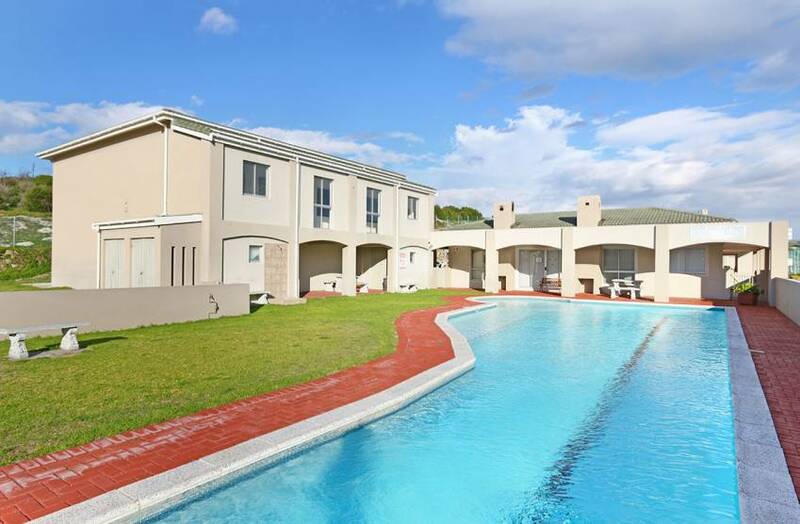 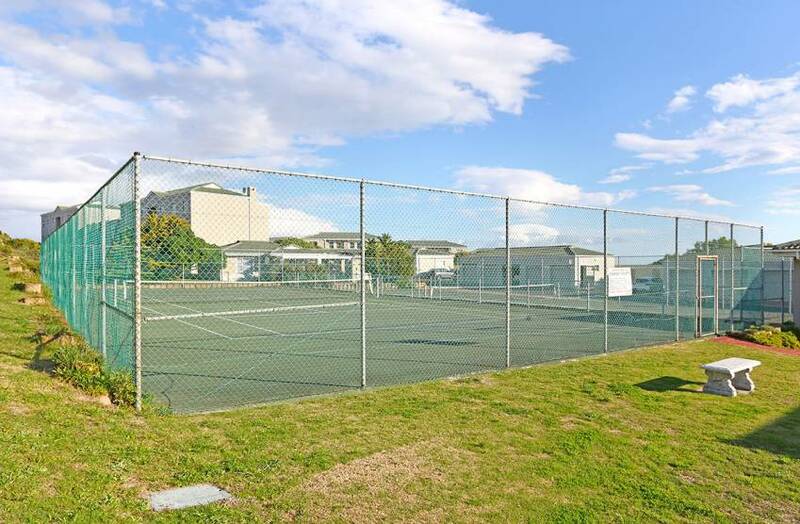 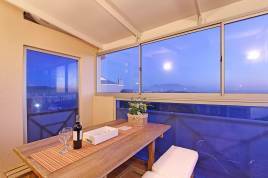 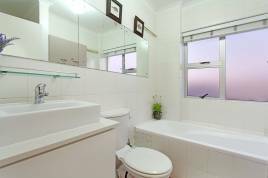 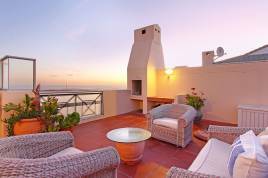 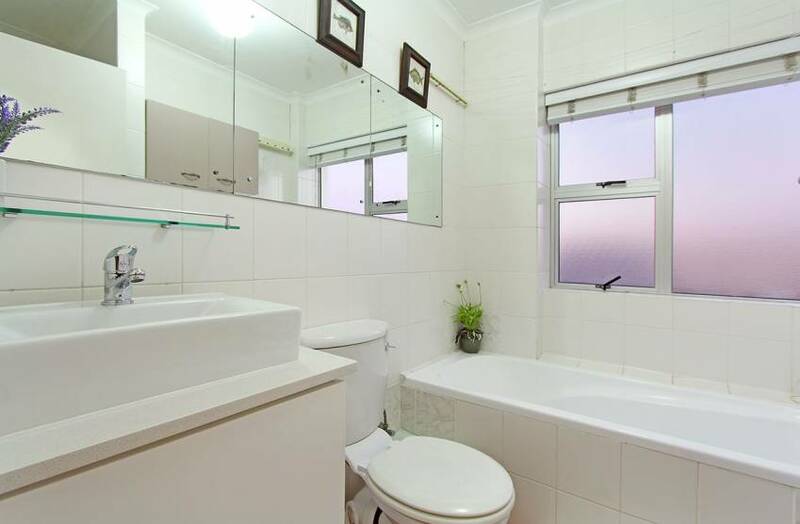 One of the best assets of this home is by far the expansive balcony that overlooks the beauty of Bloubergstrand. 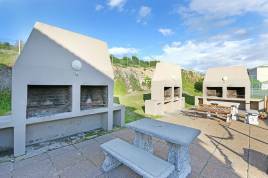 Whether you are enjoying a stay here with family or friends, there are endless opportunities for excitement and discovery. 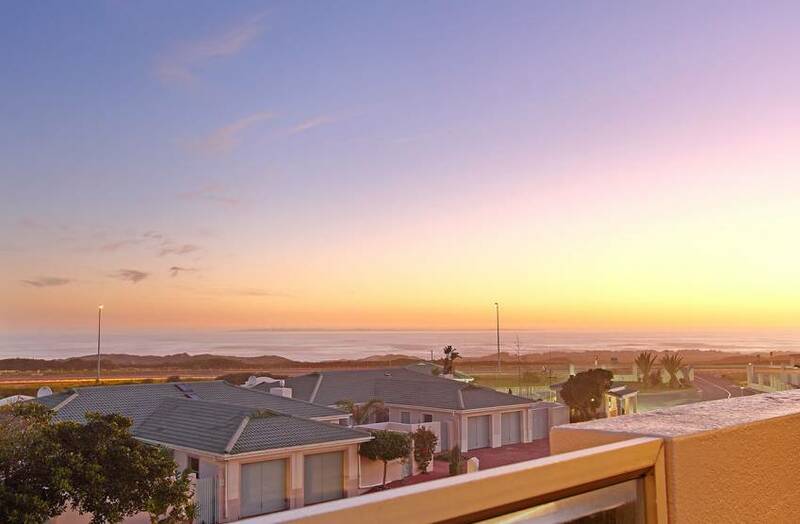 Big Bay is home to one of the best beaches in Cape Town, often hosting kitesurfing competitions and regularly visited by travellers to the area. 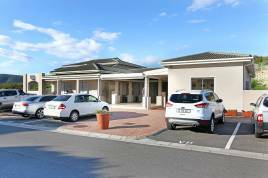 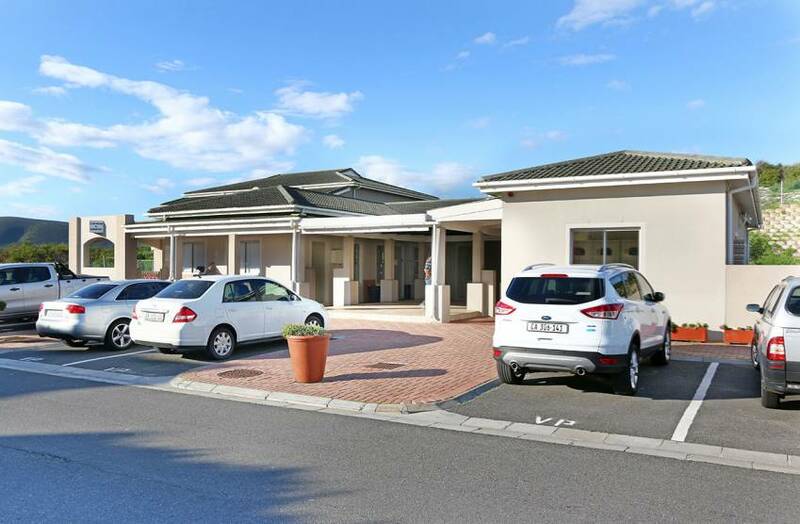 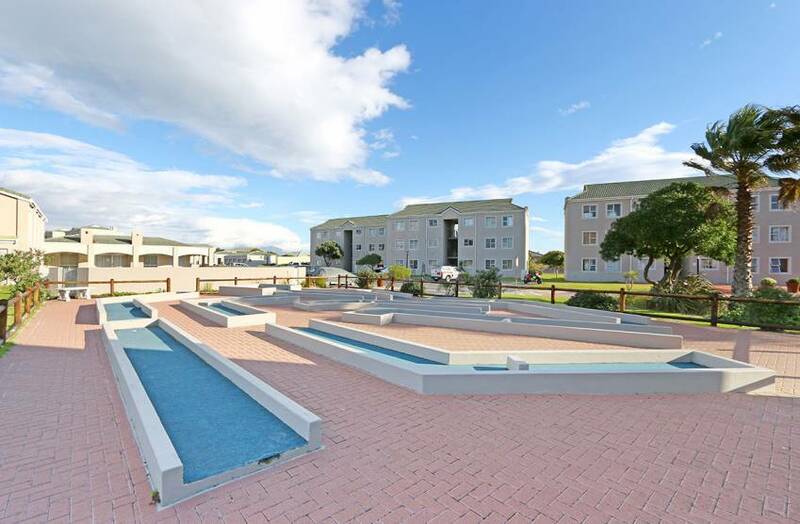 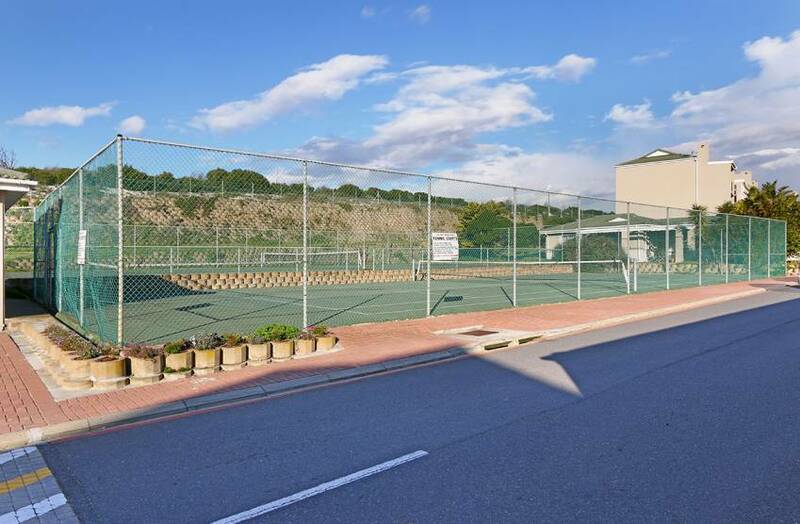 Both Big Bay and the greater Bloubergstrand area are home to a variety of family-friendly attractions, bustling shopping malls and spectacular restaurants.